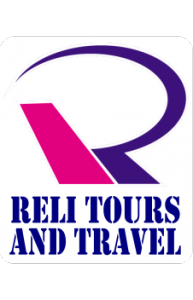 Gateway to Japan...RELI Tours CHERRY BLOSSOMS...., COMING SOON(2)!! ※The flowering time of the cherry blossoms is influenced by temperature of February and March. 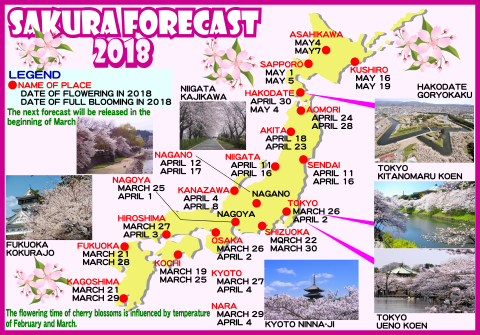 ※The next forecast will be released in the beginning of March.